NOW TV Stick is available to buy from a number UK high street stores from February 23rd, and will be available to purchase online from February 26th. 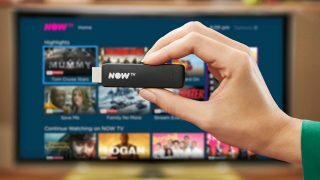 There are over 50 apps available to download on the NOW TV Smart Stick. It also gives access to some of the UKs leading catch-up services, including BBC iPlayer, ITV Hub and All 4.